Welcome to the November 2015 edition of Gifted Matters, the newsletter for CGA members. Each edition features articles for parents, teachers and the CISD community at large. We had a great month full of activities here at CGA. We hope you enjoyed participating in at least some of these events. Here is the summary of the events we held and what news of what’s happening. TAGT Family Night held for the FIRST TIME EVER on October 7th, 2015 was an interesting night with great topics covered by good speakers/ presenters. Read more about it here. On October 24th, CGA hosted a Creative Writing Workshop for 4th and 5th graders . The kids had a great time with the 3 published authors. Click here to see some picture from the event. 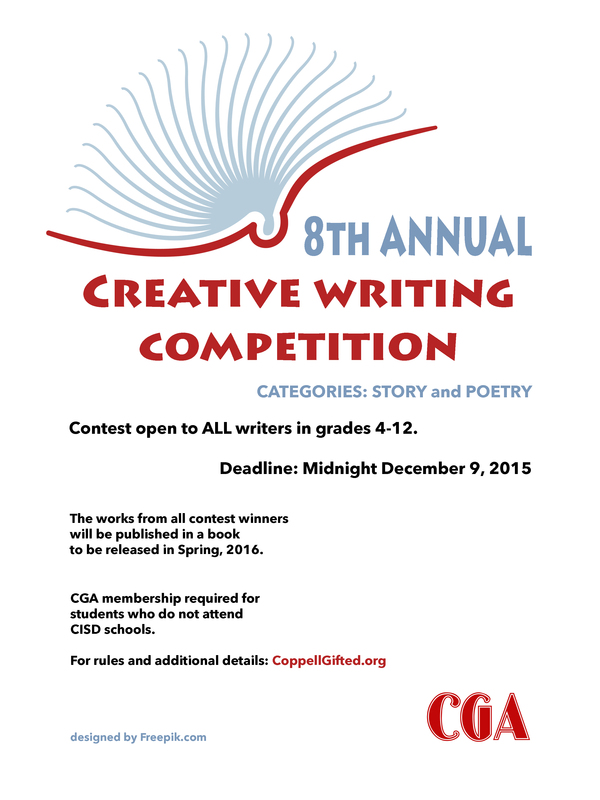 The creative writing competition is back ! The 8th Annual Creative Writing Competition is free and open to all students grades 4th – 12th to enter. The 2 categories this year are – POEM and STORY. Deadline: December 9, 2015 at midnight. Want more information? Click here tab for all the details. Are you an educator or published author who would like to help judge these amazingly talented young writers? Please contact Elizabeth Chappell, Competition Coordinator. 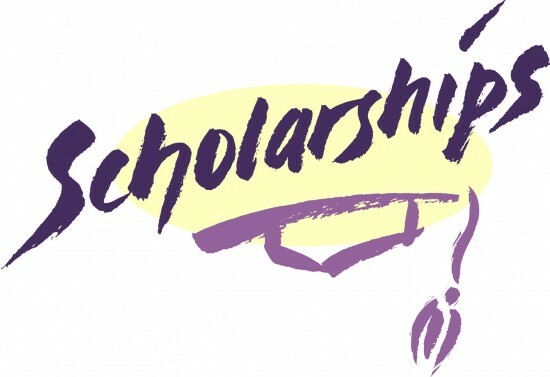 CGA is providing scholarships to 29 of our teachers and administrators to attend the TAGT conference to be held in San Antonio, TX. The attendees represent all the campuses in CISD. We are proud to be supporting our teachers who are ready to learn, share and grow at every opportunity they get. 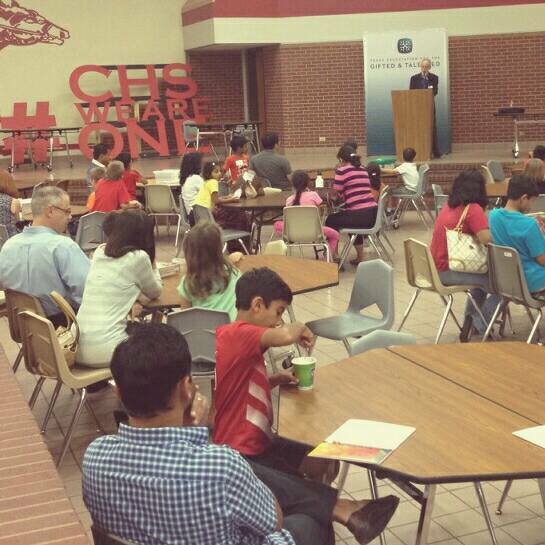 We have great initiatives happening all around CISD. There are interesting activities being held in each of the campuses. We will try to bring to you some of these activities so we are all aware of the great things our kids are doing in school each day. If you have anything interesting happening in your school that you want to highlight please emailing us at newsletter@coppellisd.org . We would be happy to showcase them. This month we are showcasing Cardboard Challenge at Lakeside Elementary #lakesidecardboardchallenge . 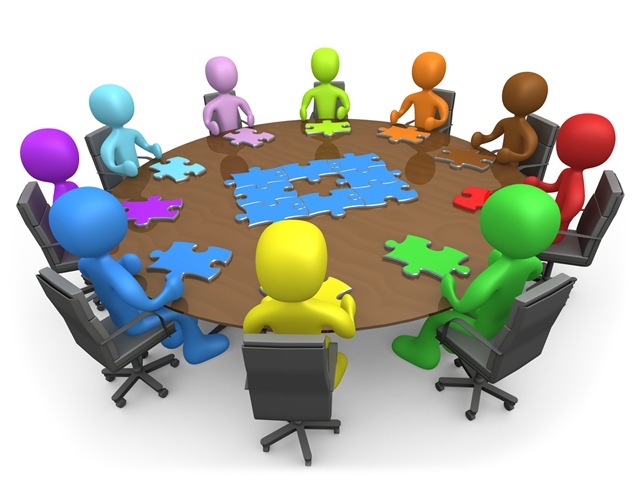 Coppell Gifted Association is excited to be planning our ninth summer of local enrichment courses as a service to students entering grades 4-8 in the fall of 2016 with proceeds to be used for educator training in gifted instruction. 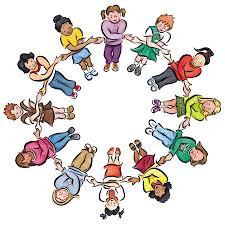 This year as an added benefit of CGA family membership you automatically get a free TAGT parent level membership. 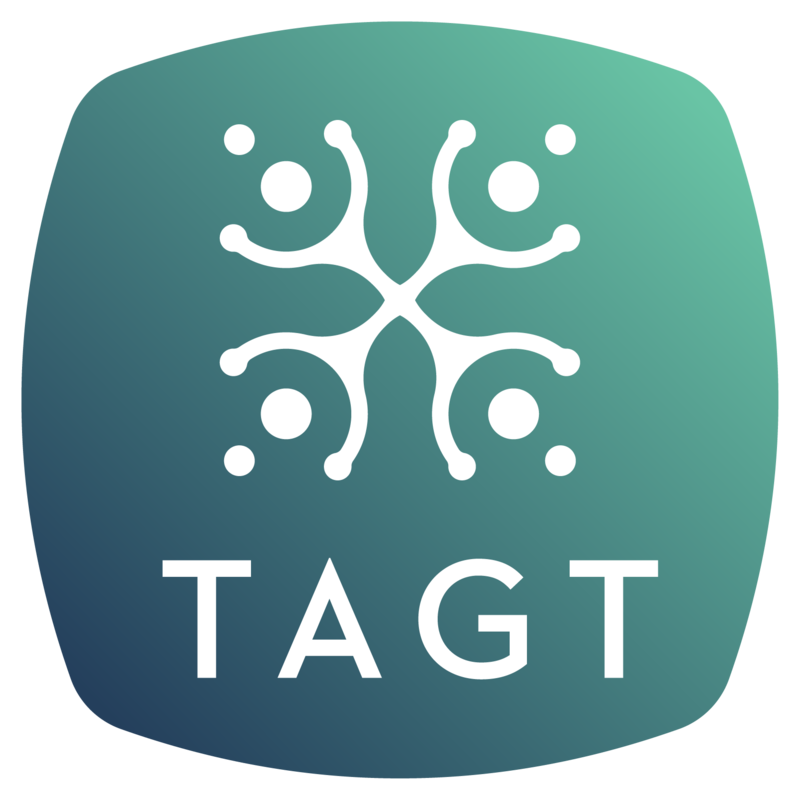 As a result of this benefit, as new TAGT members, you will shortly start receiving emails from TAGT . We hope you will enjoy and appreciate this additional resource made available to you in guiding your kids reach their potential.